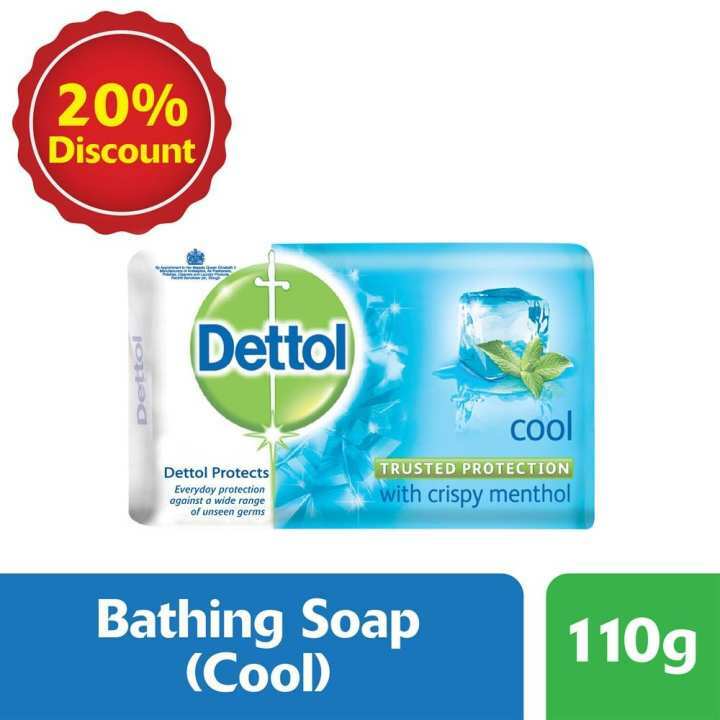 Dettol Cool soap with crispy menthol. Dettol's trusted germ protection helps skin retain its moisture and leaves it feeling healthy and refreshed. 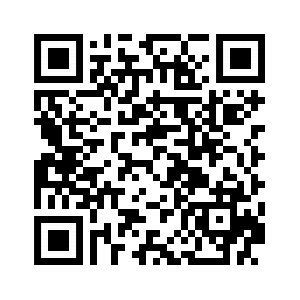 Protects against a wide range of unseen germs.